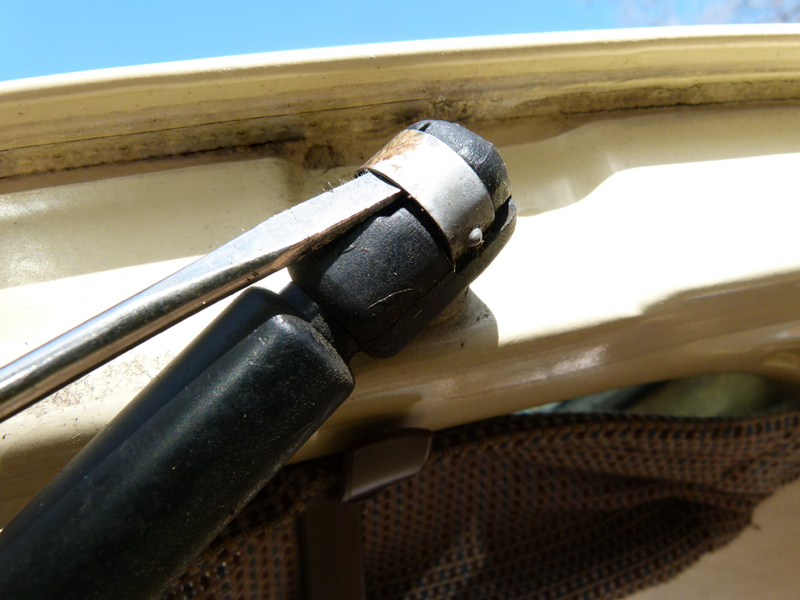 Replace the old, rusty, unsafe steel brake lines on your Vanagon (or any other vehicle, for that matter). 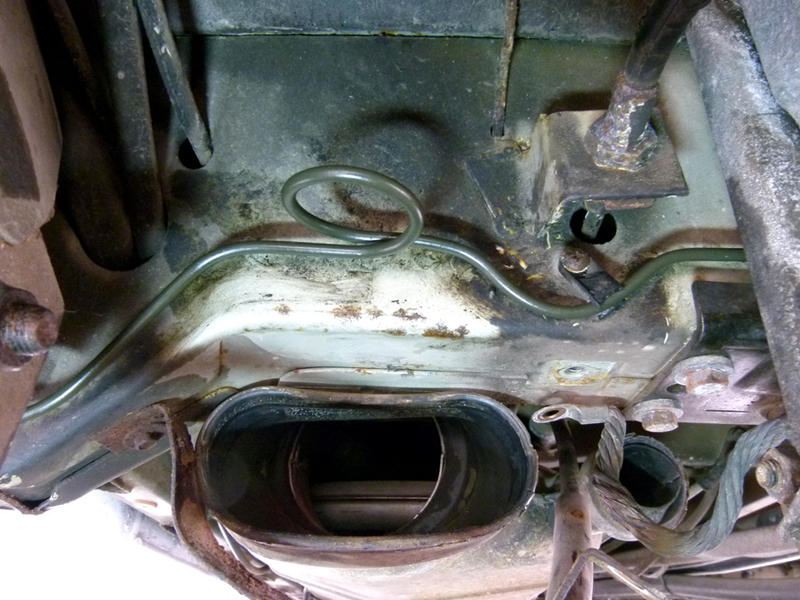 After 30 or 40 years, the original steel brake lines on your Vanagon/Transporter may well be past their reasonable service life, especially if you live in a wet region where corrosive road salt may be used on roadways. 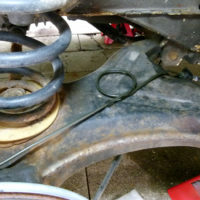 Pre-bent, direct replacements are no longer available for the Vanagon, though one can purchase complete sets of straight sections of the correct lengths with the flare nuts already installed; these must then be bent to shape. An alternative is to fabricate new lines from stock off-the-shelf materials. When I recently replaced a few brake lines on a Vanagon, the new Cunifer or copper-nickel line seemed a good solution, and is quite popular among do-it-yourself auto enthusiasts, so I purchased a big roll of the stuff and a decent flaring tool. But I had trouble making satisfactory flares with a few different sub-$100 tools. 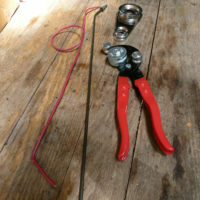 Many others have had great success with the copper-nickel lines, so the problem was either with my consumer-level flaring tools or my technique. 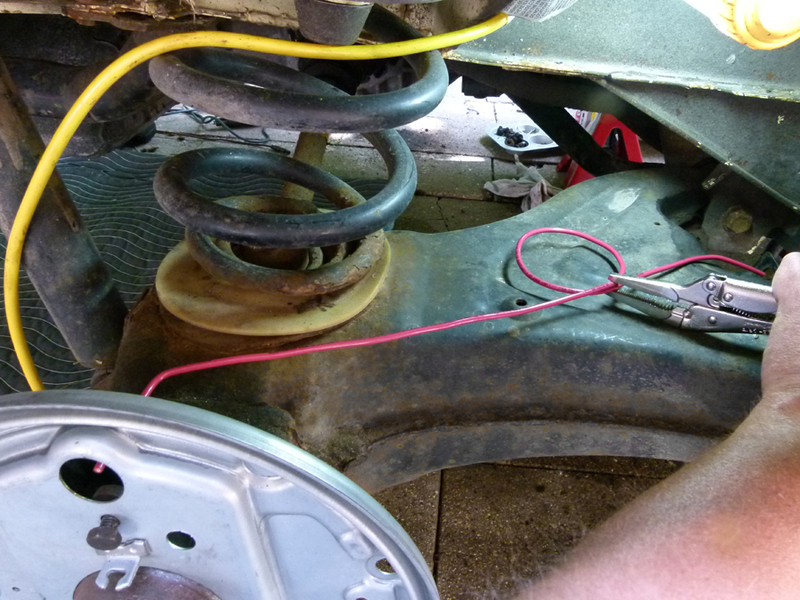 In any case, brakes are no place for questionable results, so I saved that particular skill for another day, and decided to use conventional poly-coated steel brake lines with pre-formed flares and nuts already installed. These are readily available, affordable, and should last another 30 years. NOTE: throughout North America these rigid, hard brake lines are commonly known simply as ‘lines’, while the Bentley Workshop Manual and most of Europe refers to them as ‘brake pipes’. Tomatoe, tomato. These ready-made brake lines are available in a variety of diameters, lengths, and flare-fitting types. 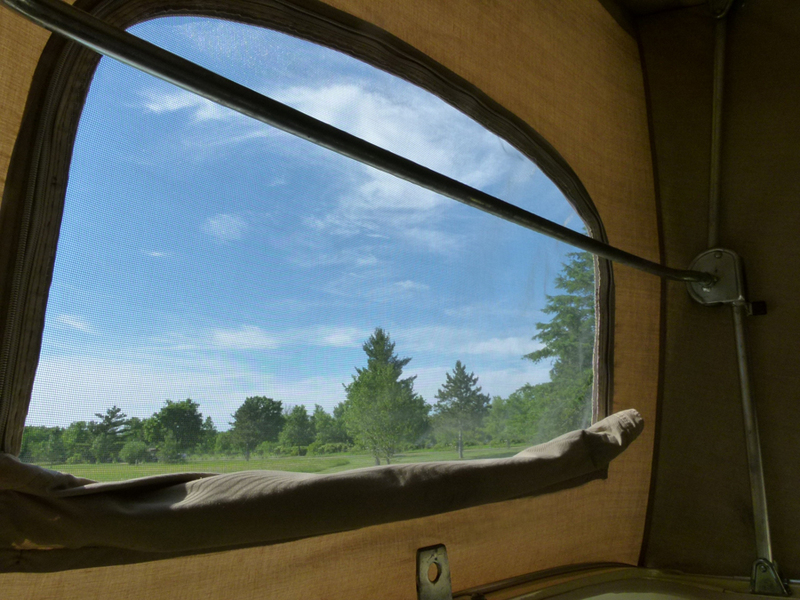 The Vanagon requires 3/16″ (5mm) diameter with 10mm x 1.0mm DIN/ISO bubble flares. You’ll simply need to bend to shape and install. 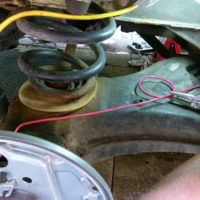 In short, you’ll remove the original brake line(s) from the vehicle, measure their total lengths and save them as patterns, then bend new steel lines to fit, and install. Finish by bleeding the brake system as usual. 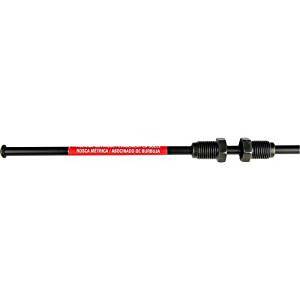 A hand-held tubing-bender tool like this one is quite versatile for bending a variety of curves in brake lines, and usually includes a few different sizes of roller dies for various diameters of tubing. I generally start by marking the tubing to indicate the first tangent—the beginning of the intended curve or bend. 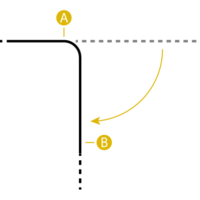 Set the tubing into the bending tool with this mark adjacent to the die, then carefully begin bending, making sure the curve is applied beyond the tangent mark. For smooth, continuous curves, bend the tubing a little at a time, working your way along the length of the curve a few times, bending it a little tighter each time until it matches the original. 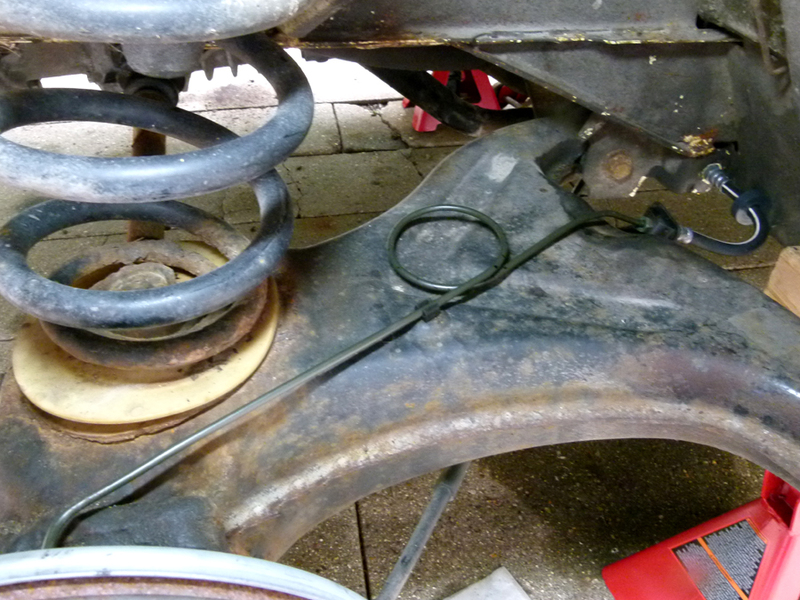 Remove the old brake line from the vehicle, being careful to avoid bending it too badly out of shape. Add a label to indicate its location and orientation, to prevent confusion. 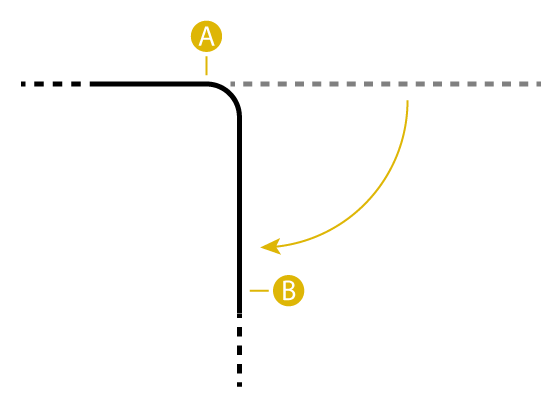 Measure the total linear length of the old line, including bends and curves; a tailor’s measuring tape is useful for this, either on or off the vehicle. 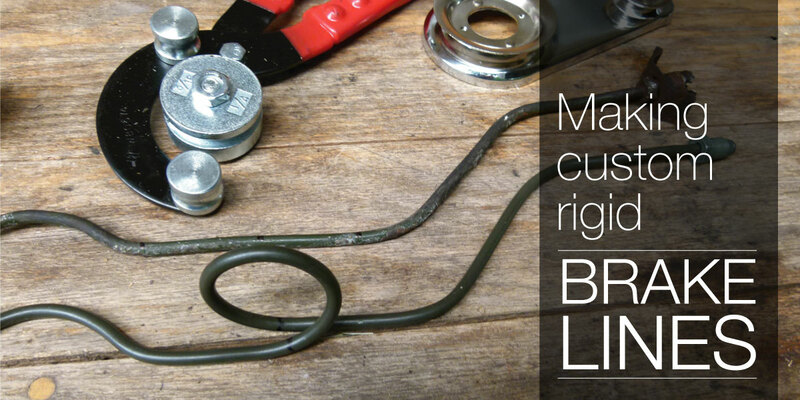 Select a length of new brake line slightly longer than your original. Off-the-shelf brake lines are typically available in increments of approximately 10″ (20″, 30″, 40″, etc. ), so you’ll need to buy pieces slightly longer than needed. ISO/DIN Bubble flare couplers can be used to join two shorter sections. Before beginning to bend, make sure the flare nuts are each at their respective ends of the line, and use a bit of tape to keep them in position and prevent the intrusion of dirt or other contaminants. Find a clean, flat work surface. The extra length of the lines must somehow be accounted for in order to fit your intended use. So, if the new piece is, say, 6″ too long, you’ll need to add a 6″-circumference (NOT DIAMETER) loop somewhere in the run, in order to take up this ‘slack’. 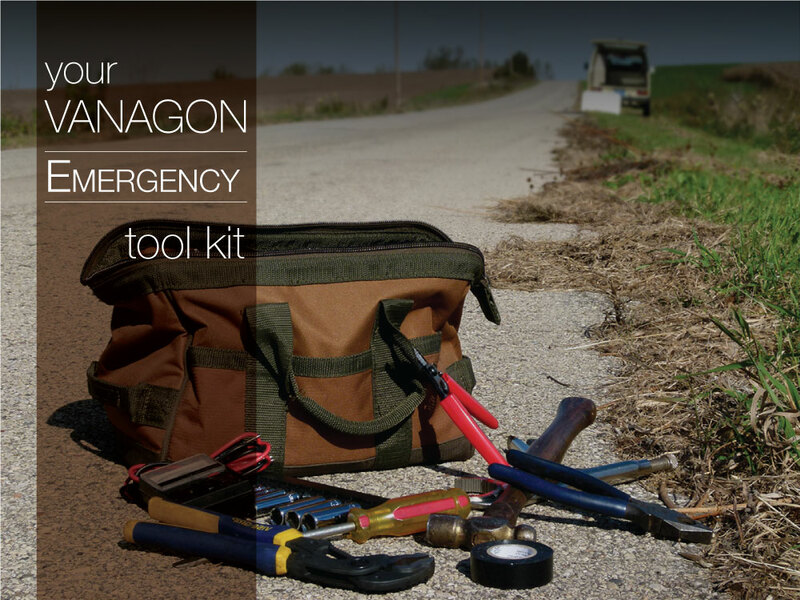 Choose a final location someplace out of the way, where it will not interfere with adjacent hoses or wires once installed, or be damaged by road debris. 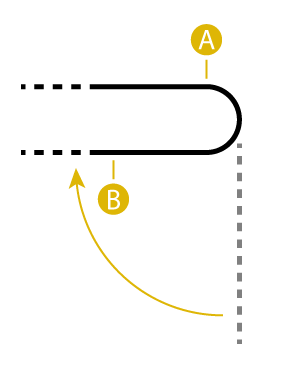 NOTE: If necessary, the additional length can be spread out over two smaller loops. 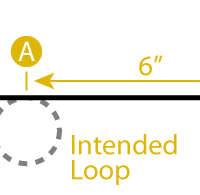 After choosing roughly where in the line you plan to add this loop later, begin making the other bends in the new line, starting at the nearest end. 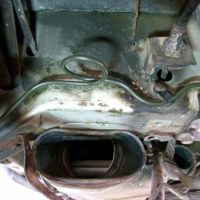 Using the old brake line as a pattern, use the bending tool to make the first bend. After making the first bend, begin paying attention to the third dimension and the axial orientation of the new line when comparing to the old, to ensure you’re making an accurate replacement that will fit properly. Add the next bend, and so on, until you come to the intended location of your loop. 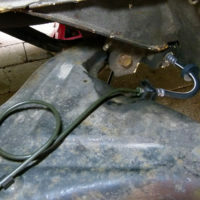 NOTE: You may want to practice this technique on an extra piece or scrap of brake line. 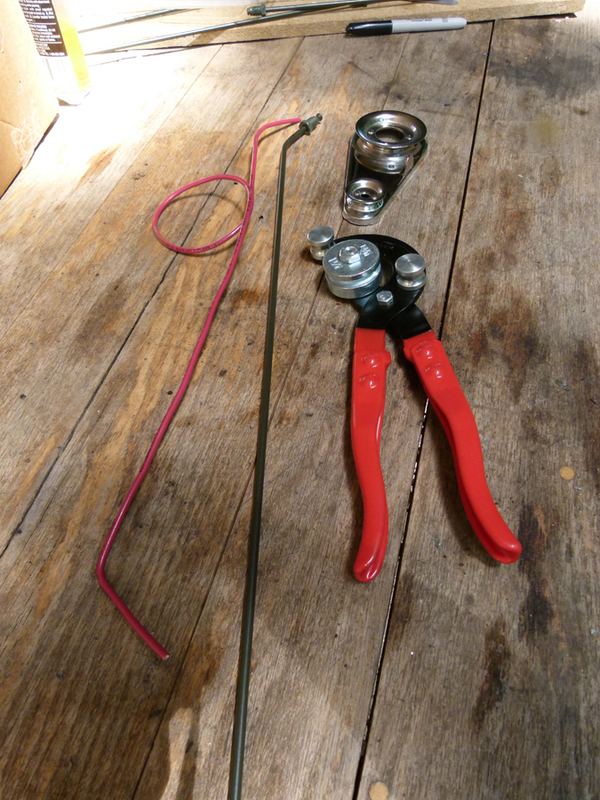 You can even use a length of stiff wire to make a pattern and to test-fit before beginning to bend, as shown above. 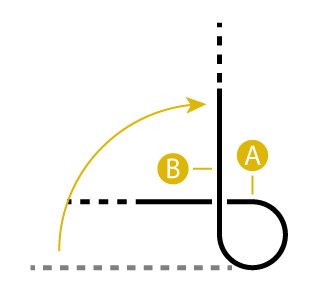 Mark the loop’s location “A” on the chosen section of line. Determine the required circumference of the loop; Ex. : 6″. 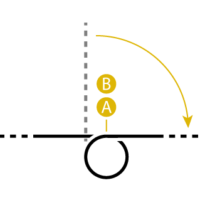 Make an additional Mark “B”, located 6″ PAST Mark “A”. 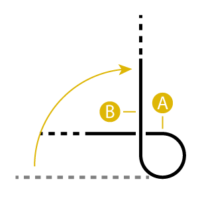 These two tangent marks indicate the beginning and end of the loop. 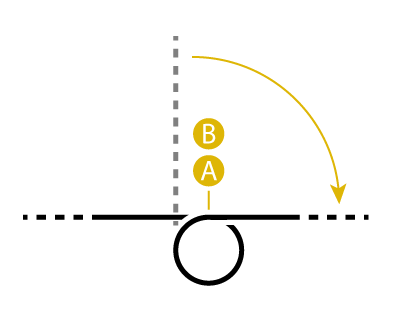 Starting at Mark “A”, use the bending tool to ‘loop’ around 360 degrees until Mark “A” comes around full circle to align with Mark “B”, creating a 6″-circumference loop. NOTE: I prefer to make such loops oriented horizontally to avoid the collection of air bubbles when bleeding, and I coil them in a direction that will encourage air bubbles to migrate downstream toward the bleeders. 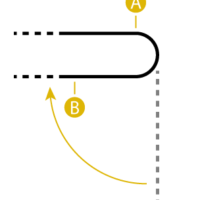 Continue making the remaining bends to the end of the line, comparing to the old brake line as you go. 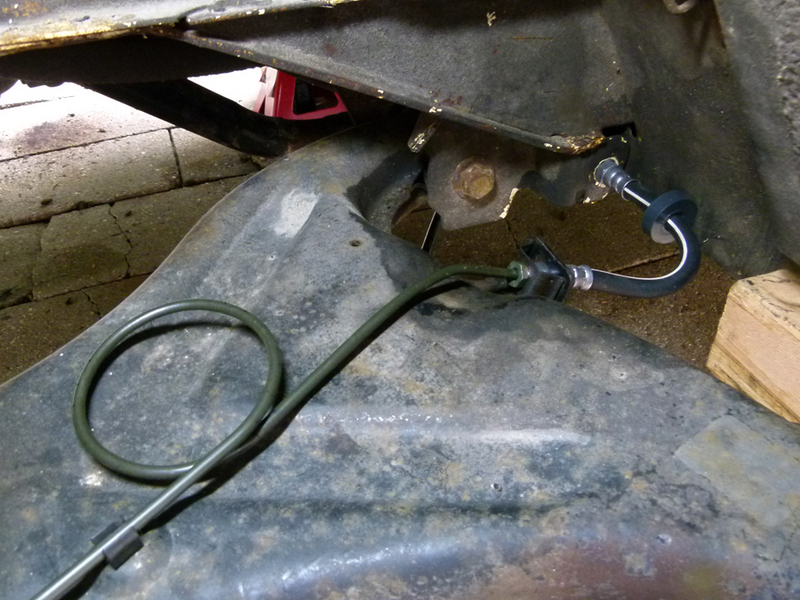 Once you have a faithful copy of the original brake line, you can install it on your van! 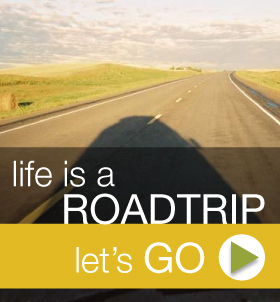 Replace any broken or missing retaining springs or clips along the way. 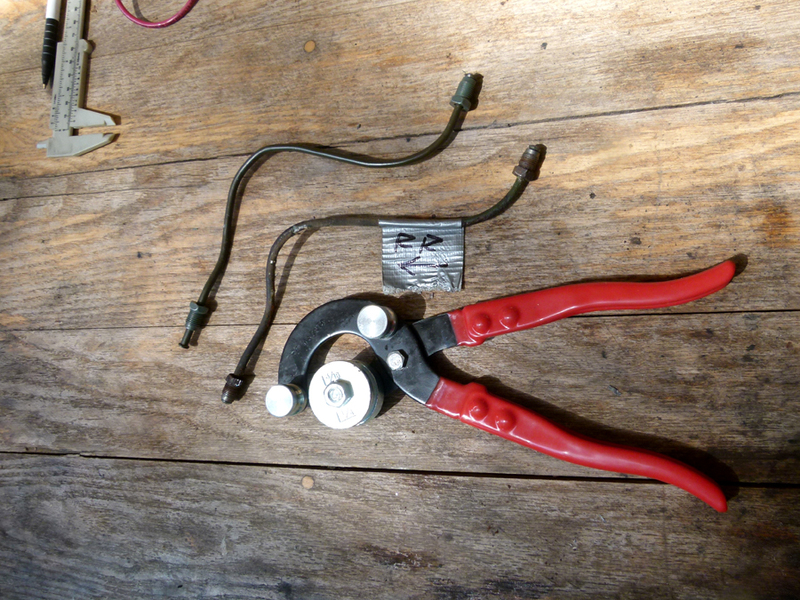 This bending and looping technique allows you to use readily available, affordable, conventional poly-coated steel brake lines, and should last for many more years of vintage motoring!